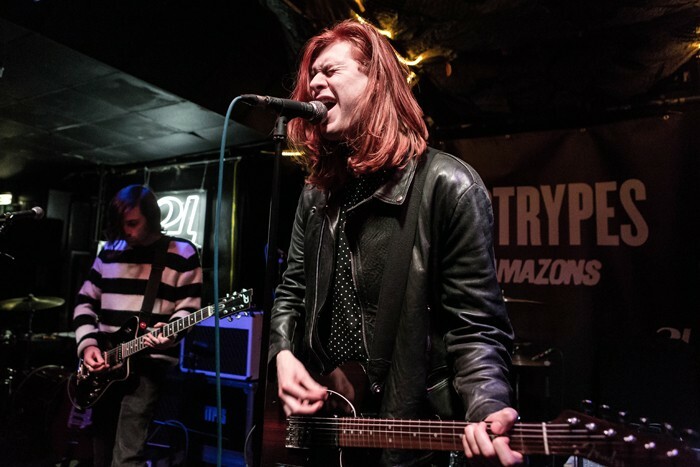 The Amazons start their an extensive UK, Ireland and European tour at the beginning of December, with a date at Liverpool’s Buyers Club on March 6. There has been a lot of hype around the quartet over the past six months or so, and with their inclusion in the BBC Sound of 2017 list many would believe that they deserve it. There’s a great music scene in Reading – where the boys are from – and after playing many festivals in the summer including Y Not and Truck, they gained a lot of support from all over the country, with the size of this tour testifying their ever growing fanbase. Releasing their newest single Little Something just last week their is a lot of anticipation around their tour and the idea of a debut album.